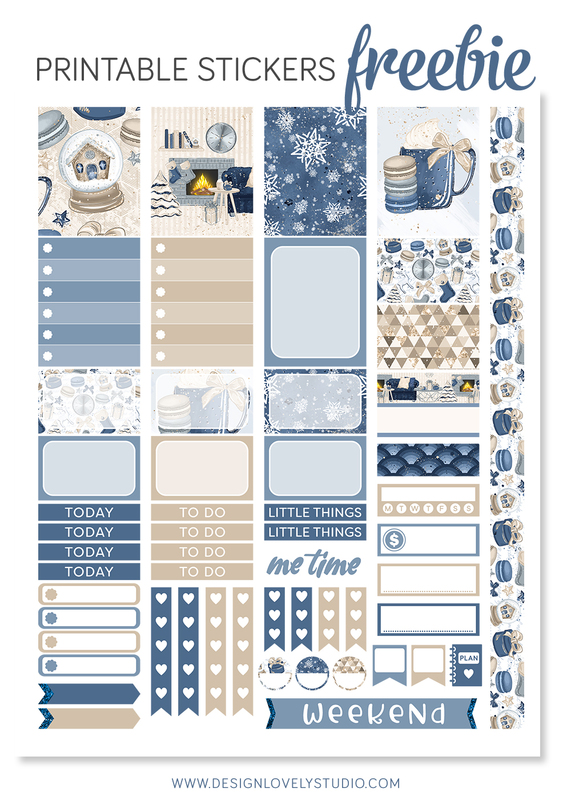 FREE printable planner stickers kit! Your free printable stickers kit is on its way to your inbox! PS. If you do not see the freebie email in your inbox, please check your spam folder or Promotions tab on Gmail and make sure to add me to your safe senders list or your primary tab on Gmail (you can do it easily per drag and drop).